Your journey en route to the Zambezi Voyager will take you through the small town of Kasane, situated on the banks of the Chobe River in northern Botswana. This bustling bush town is situated a few kilometres from the Chobe River’s confluence with the Zambezi, where the four countries of Botswana, Zambia, Zimbabwe and Namibia meet. 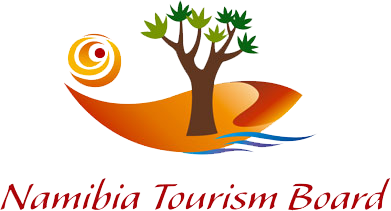 The area is a hub for travellers wishing to explore other attractions in the region, which are also situated in close proximity to the Zambezi Voyager. Take a day trip to the iconic Victoria Falls 80kms away, or visit the popular Crocodile Farm and Snake Park, both located in the Kazungula village just 10kms out of Kasane. You’ll also find an immense baobab tree situated behind the Kasane police station, with a hallow big enough for several people to enter. In fact, it was once used as a prison by colonial administrators. Kasane has a number of small shopping malls where you can purchase basic commodities, as well as a number of art and craft shops. You’ll also find a Barclays Bank, First National Bank, Stanbic and Standard Chartered Bank with ATM facilities. In 1975, Kasane attained brief international fame as the location of the remarriage of actress Elizabeth Taylor to actor Richard Burton. 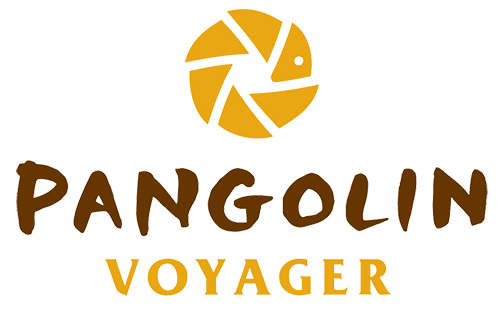 Ask the Zambezi Voyager team about all the other attractions you can see in and around Kasane.